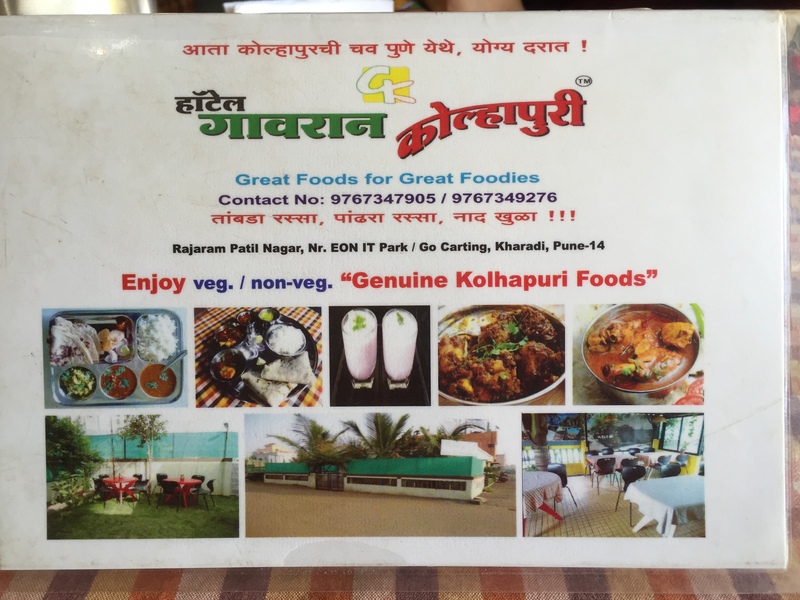 Awesome home cooked Kolhapuri non veg and veg food in this restaurant that is an extension of the owner’s house. 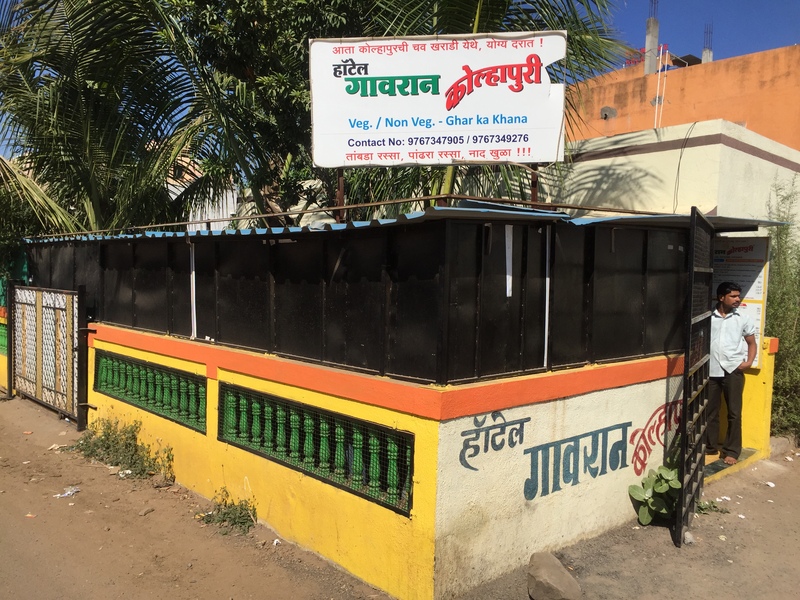 We came to know about Hotel Gavran Kolhapur from Zomato. When we started approaching the restaurant in a tuktuk, we started having doubts about whether we chose the right restaurant. 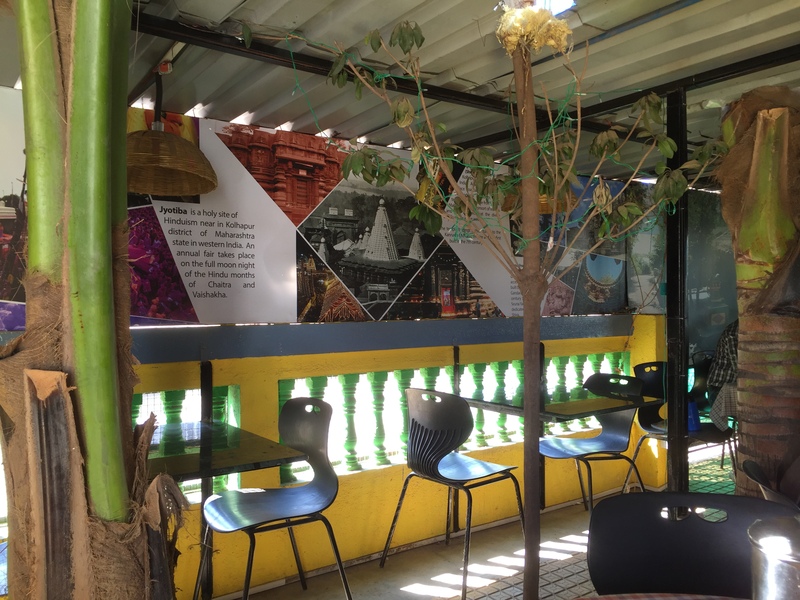 The restaurant is located in a narrow road in the backyard of a new part of Pune where most high rise buildings are new or under construction. We were expecting an old shop in a busy street. When we got down we realized we were in a residential area. The restaurant was an extension of the owner’s house. 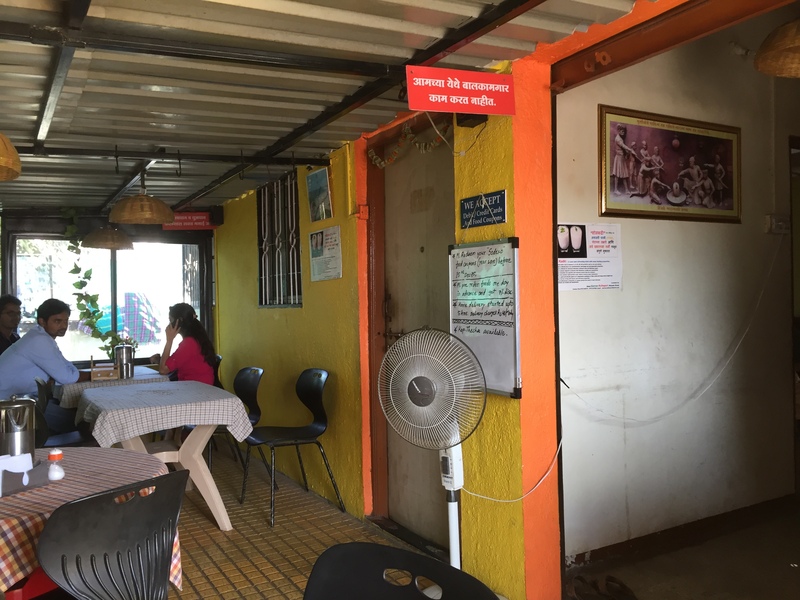 The Owner and his family run the restaurant by themselves. 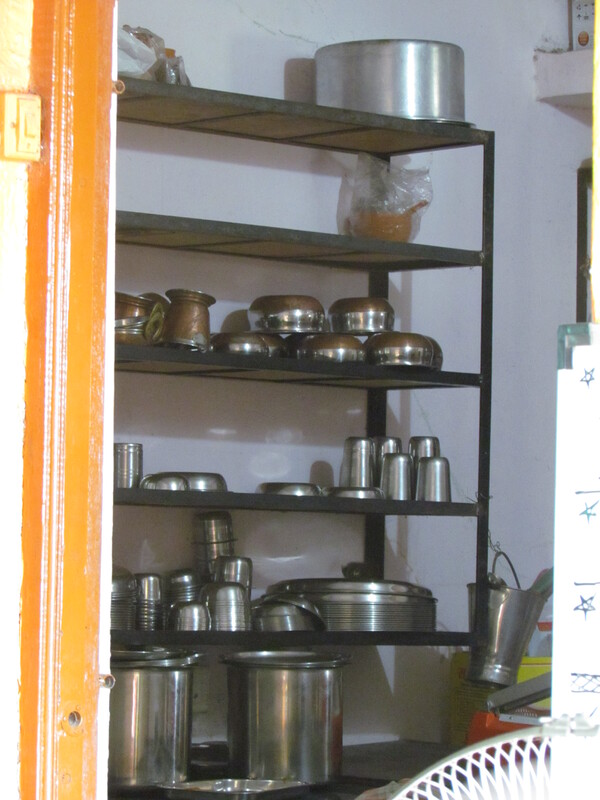 The Owner interacts with customers, manages the floor, while his wife cooks herself. We by chance got to meet her as well. The owner said he was working in an office earlier and two years bk he gave it up and opened this restaurant in his house. 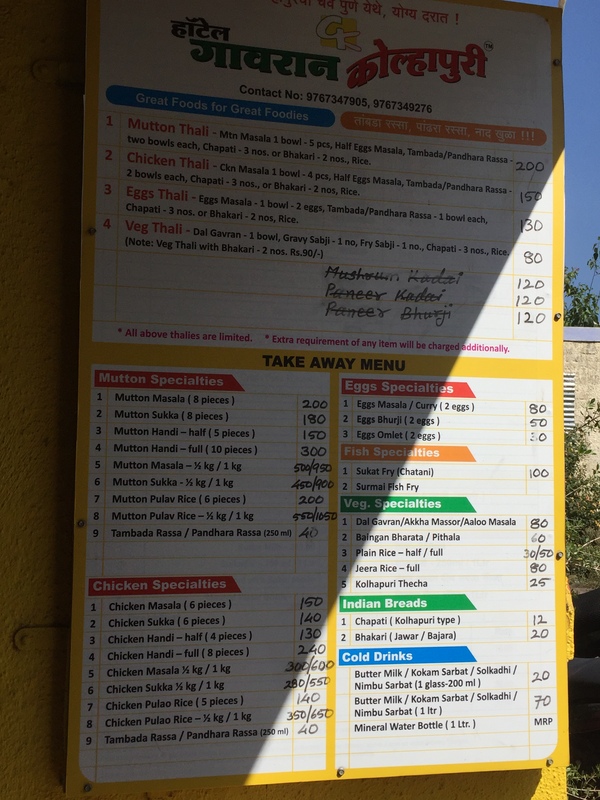 The restaurant has more non vegetarian options and less but good veggie options. 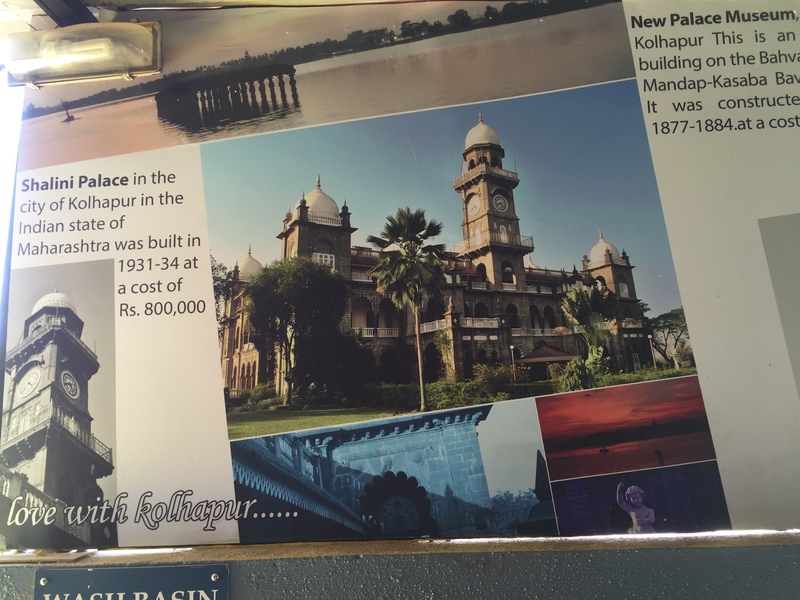 The interiors had pics of Kolhapur. Menu card was short and crisp. There were a la carte as well as thali options. Service boys were just carrying out orders of getting food and removing plates. The owner was interacting with customers. He was taking care of everyone, recommending dishes, preventing people from over ordering etc. 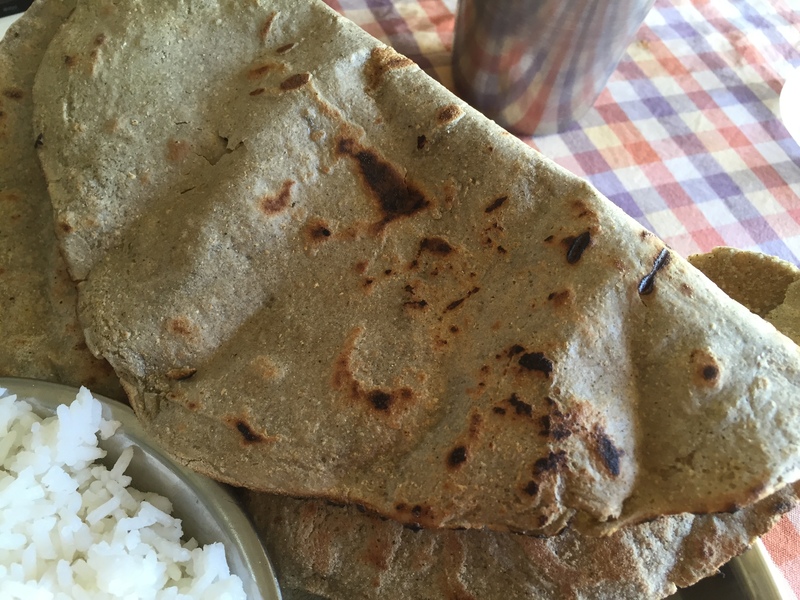 We enjoyed our food with Bajra bhakri – roti made from bajra. It was great – served without any fat added. It was Crisp, thin, textured, cracking at the ends meaning no maida added. Loved it with the curries. No taste as it is. Rate it 4.25/5. 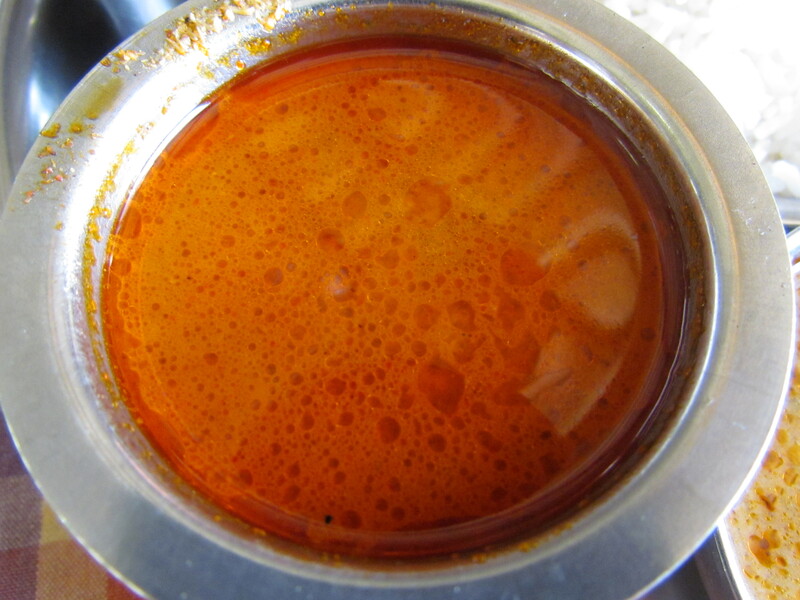 Tamra rassa was a red coloured thin gravy. It was a hot and spicy with amazing balance of flavours. Being unused to the level of heat made us sweat but just could not stop eating. Finished it till the last drop. One of the best of its kind I have had in a while. Rate it 4.5/5. 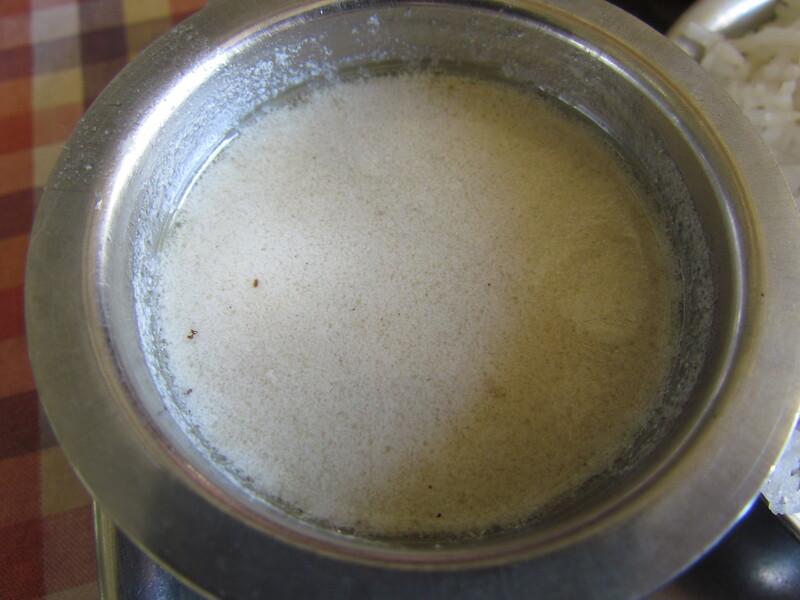 Pandra rassa was a thin white colored gravy which was not hot but had layers of flavours which was amazing. 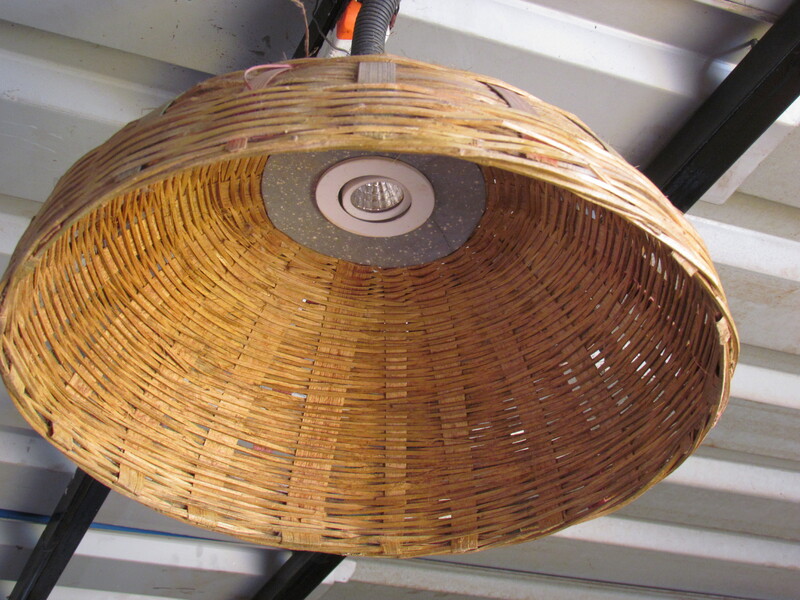 It was a genius’s work of art. Rate it 4.75/5. 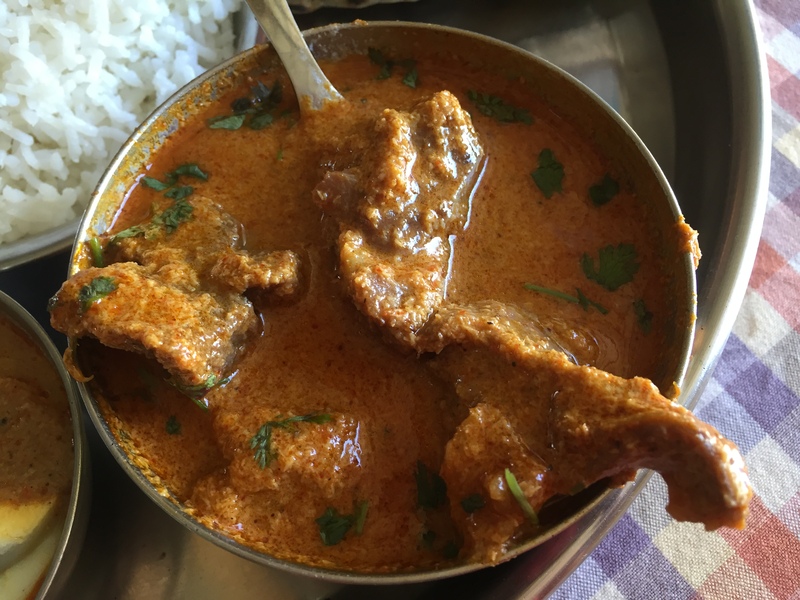 Mutton masala had an outstanding gravy. It was quite hot and had loads of spices but those went very well with the curry. Spices were not on the face. The meat had layers of fat and was super soft and melt in the mouth. 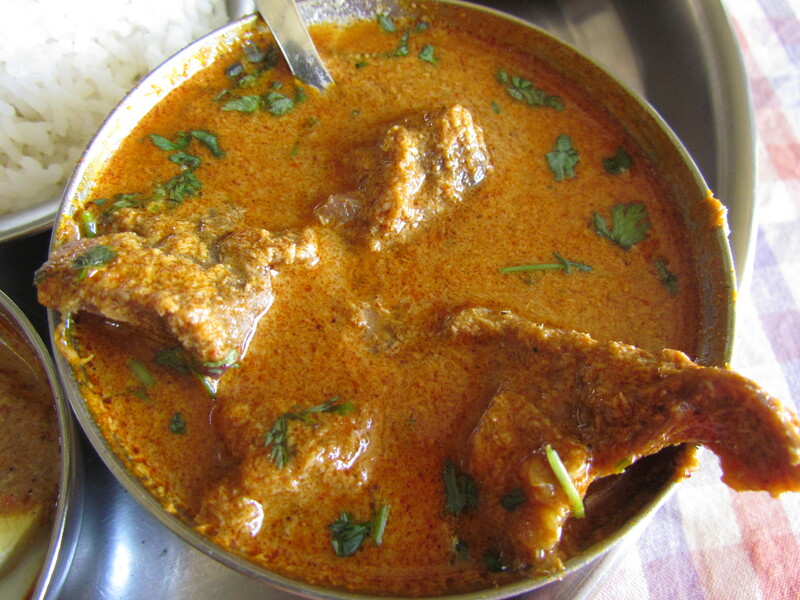 It retained its meat flavour inspite of heavy onslaught of spices. Rate this awesome dish 4.75/5. 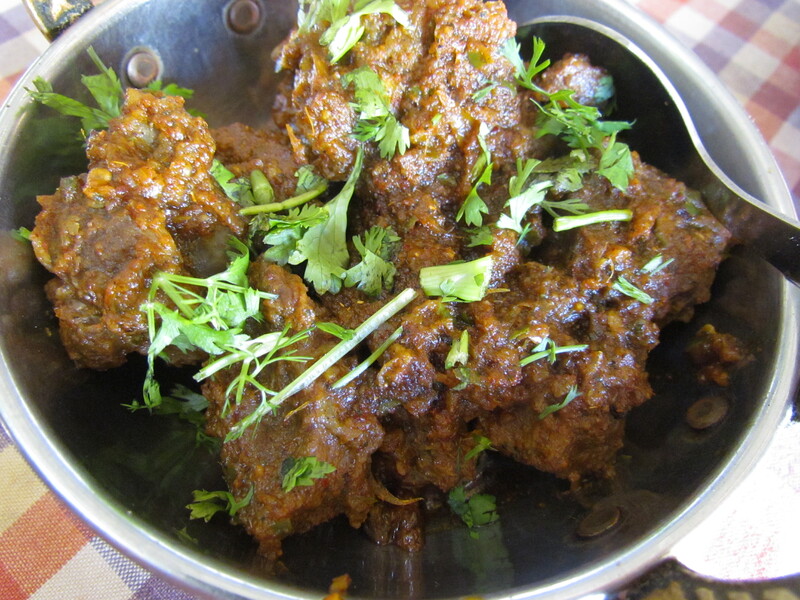 Mutton sukka was one of the best I have had in my life. It was a dry gravy of mutton. It was hot, had flavours of spices but was not on the face. 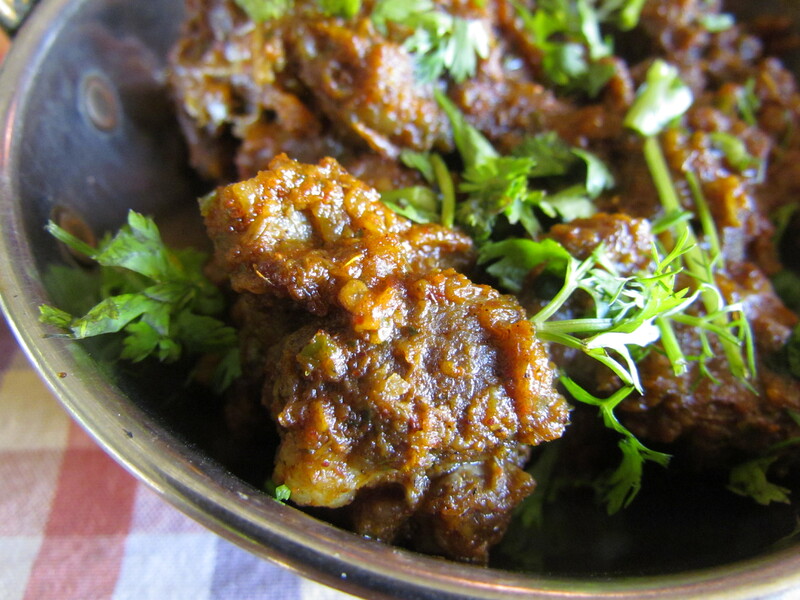 The flavours of mutton were intact. Once again this dish had super soft, small pieces of mutton with layers of fat in it. rate it 4.95/5. 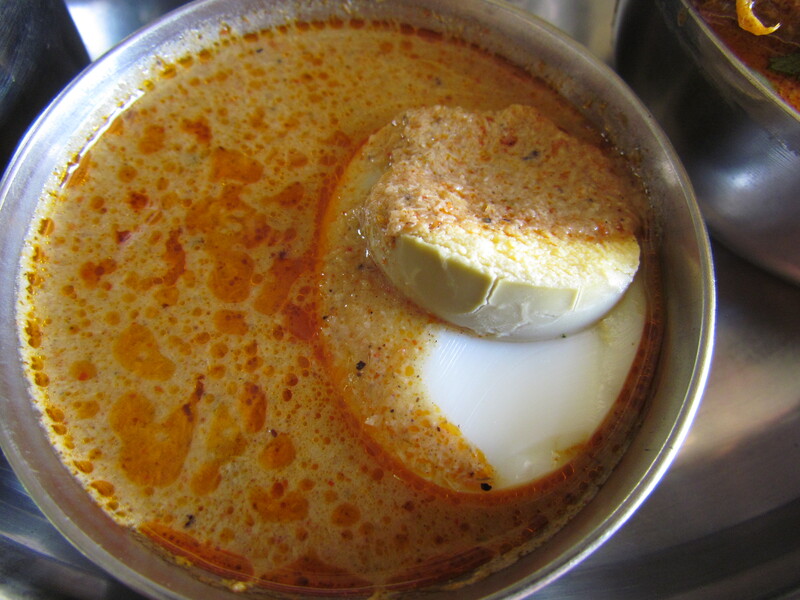 Egg masala had a coconut scraped based gravy that was thick, flavourful and yumm. Coconut gave it a daanedaar texture. Rate it 4.5/5. 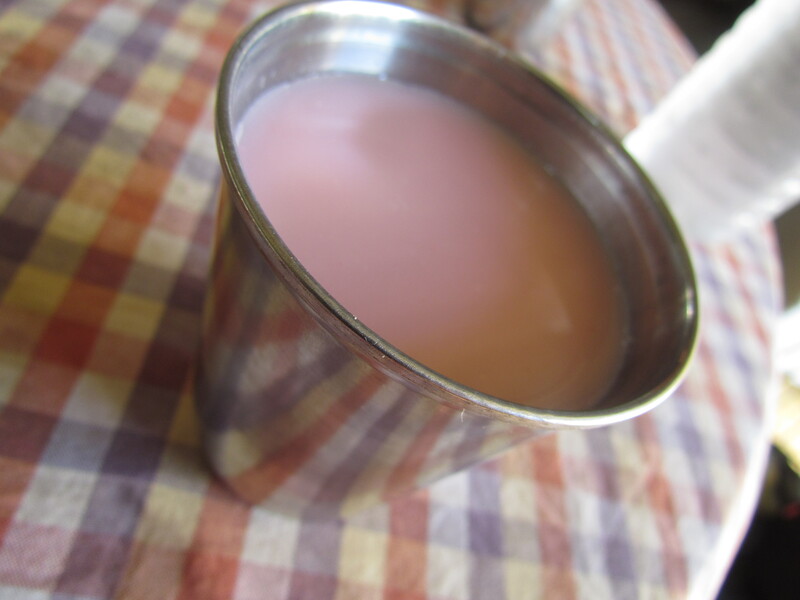 Solkadi (drink ) was very mild sweet, the coconut milk flavour was strong but to the extent that it let the kokum and spices to express themselves. Rate it 4.25/5. Wud not miss an opportunity to get there. 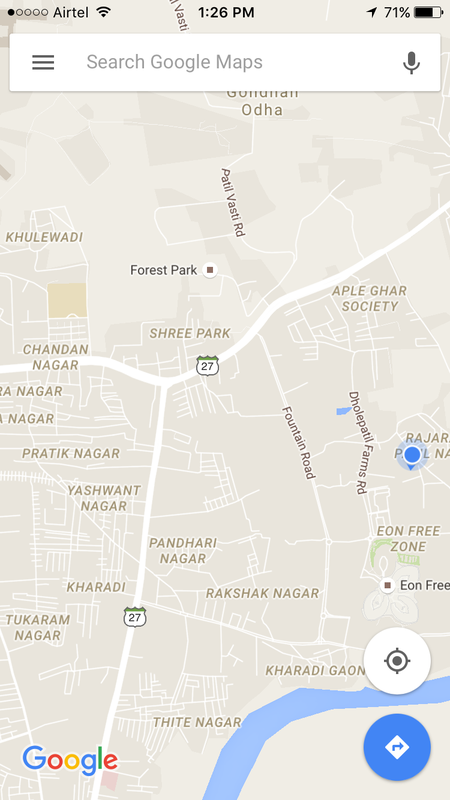 “Overall rating of food and beverages at Hotel Gavran Kolhapuri averages out to…”: 4.56428571429.